 We can teach both PADI and TDI Sidemount Course. 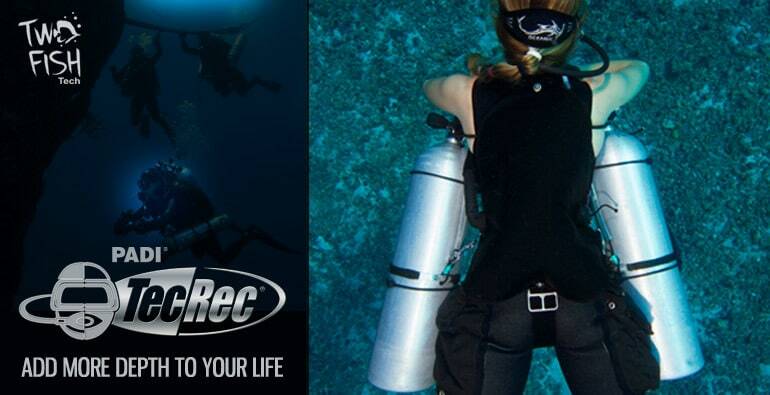 Sidemount Prerequisites: PADI Open water diver or equivalent, and at least 15 years old. TDI requires min 20 logged dives. 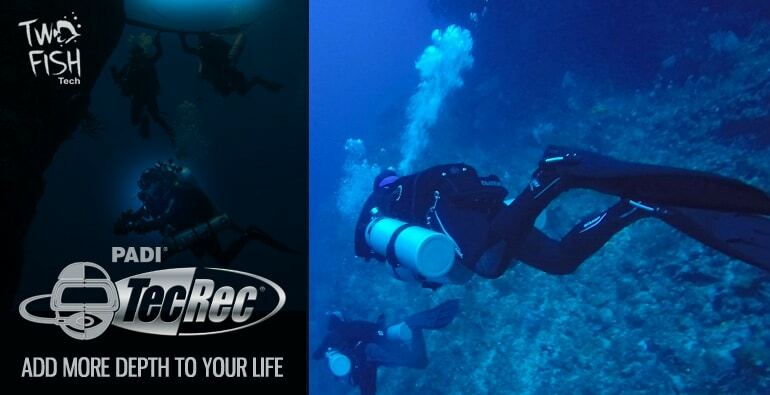 PADI’s Tec Sidemount course offers the same benefits as the Sidemount Diver course but gives you the opportunity to dive with up to four cylinders for extended dive times and depths. TDI does not have a separate Tech Sidemount Course as such, but the Sidemount course trains divers to their existing level of qualification, which means if you are already a technical diver, you will learn to use Sidemount equipment for technical dives. Both courses are a great way to get into technical diving because the skills you learn in this course will train you to handle multiple cylinders on a single dive. You can combine what you learn in the Tec Sidemount Diver course with other technical diving courses or certifications you’ve already earned to take advantage of sidemount’s cylinder configuration and handling.